In 1999, the cemetery was sold to Keystone Group Holdings of Florida. Then, in 2002, K.R. 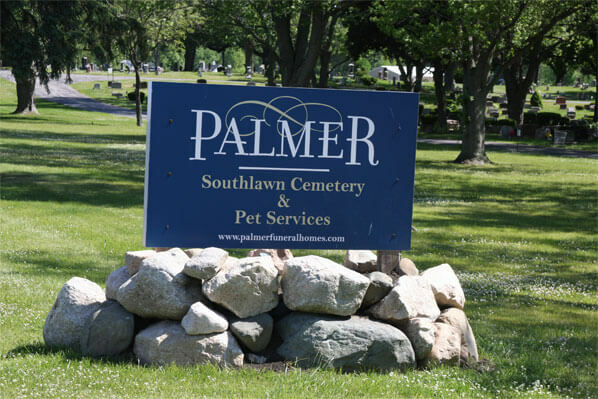 and Kerry Palmer, owners of Palmer Funeral Homes, purchased the cemetery to regain local ownership. Southlawn presently has 35 acres of undeveloped ground for future growth. 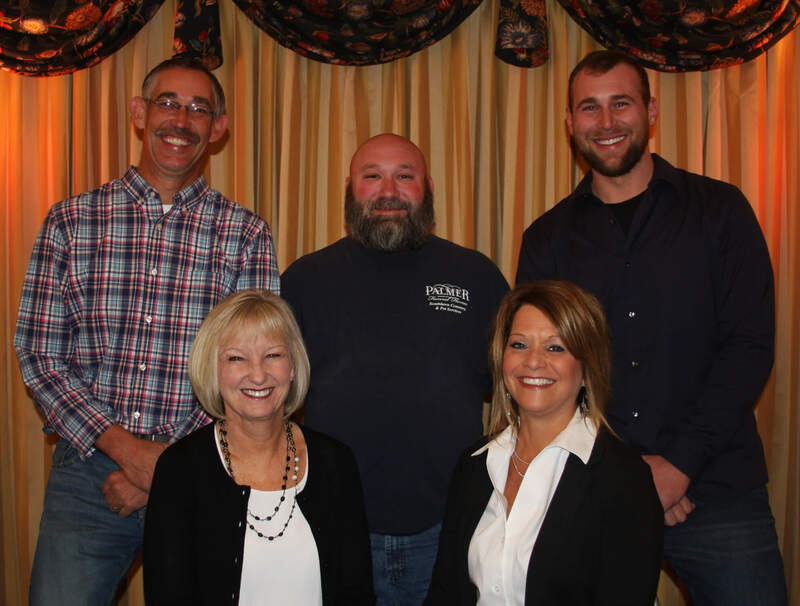 Southlawn hosts the In God's Arms Program with St. Joseph Regional Medical Center for St. Joseph and Marshall Counties and is the site for the Police Heroes Section. In October of 2008, the development of an additional 10 acres was completed.